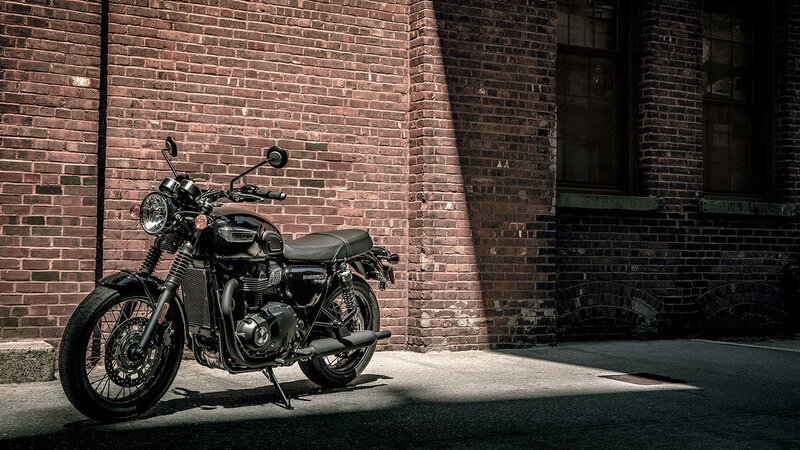 The Bonneville T100 Black is a stunning motorcycle that’s loaded with urban style and attitude. 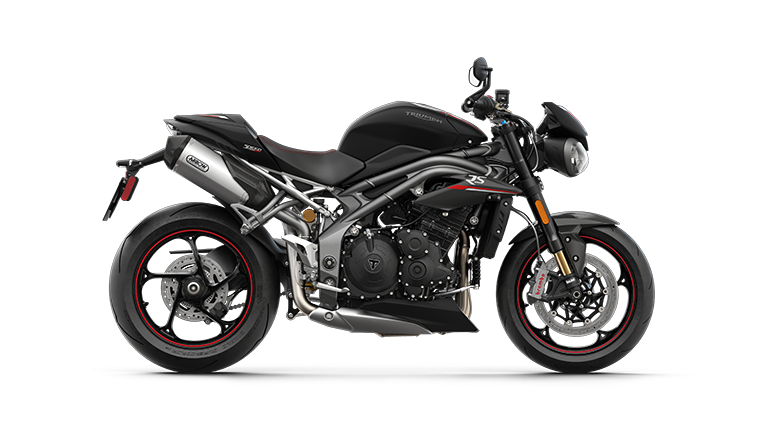 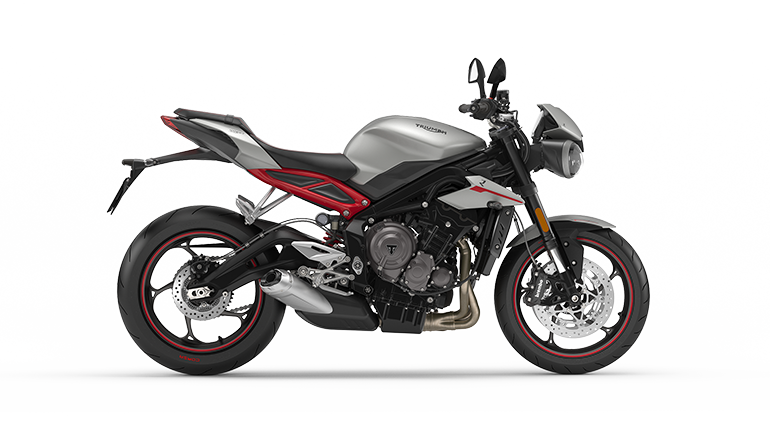 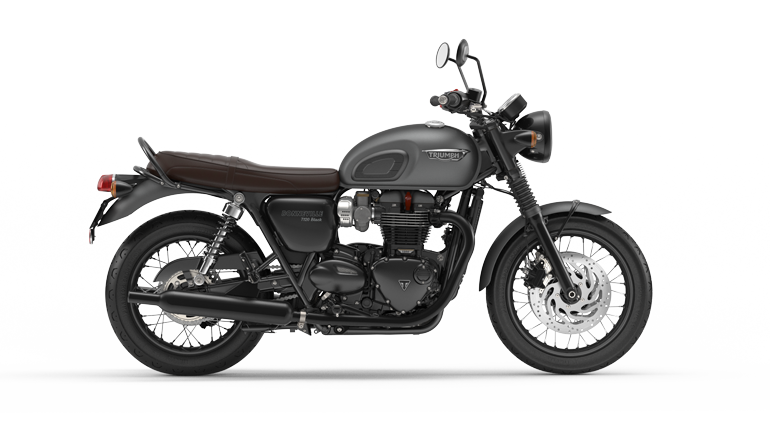 Brimming with sophistication and individuality, the T100 Black delivers all of the Bonnevilles iconic design DNA and Triumphs signature precision handling and advanced rider technology and takes the styling to a different level with fully blacked-out high-quality details, including wheel rims, engine finish, mirrors, headlamp rim, indicators, and beautiful twin-skin peashooter exhaust in a matt black finish for even more of a presence and a truly distinguished look. 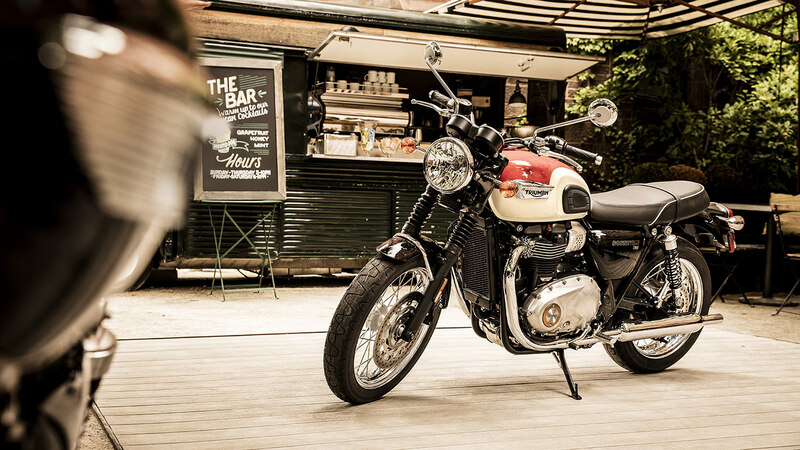 The T100 stays faithful to the iconic Bonneville silhouette, with added rider-focused technology for your perfect ride. 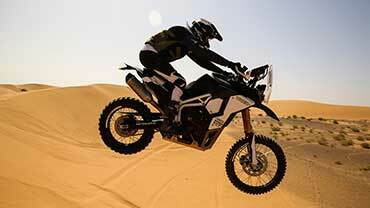 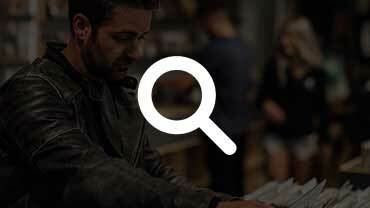 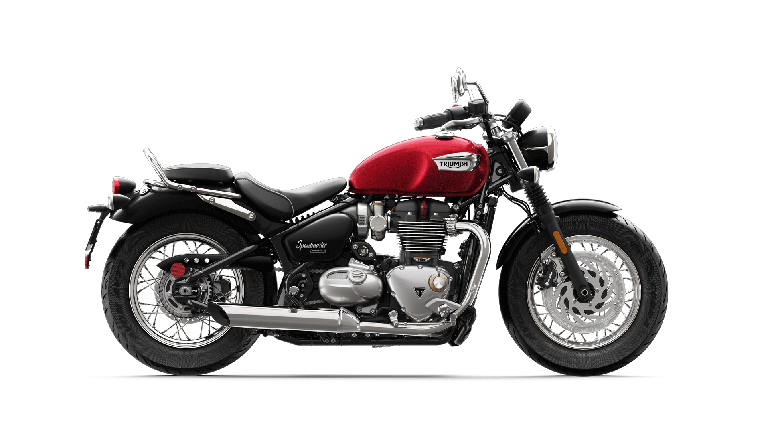 Performance when you need it, enhanced fuel economy, and the deep rich exhaust note of a Bonneville Twin. 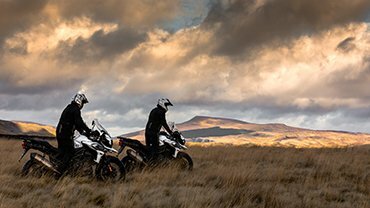 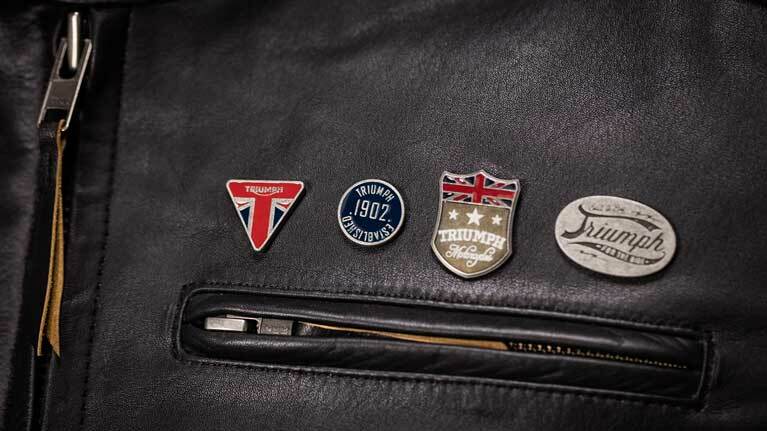 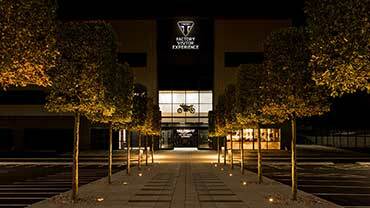 Choose from an incredible range of 150 premium accessories to allow you to make your T100 your own. 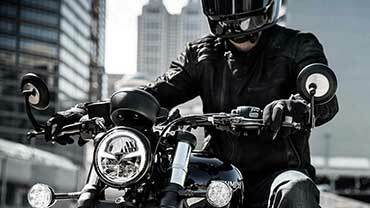 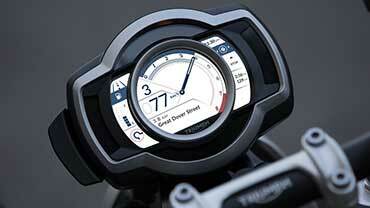 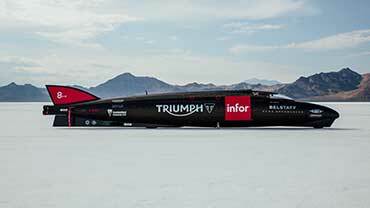 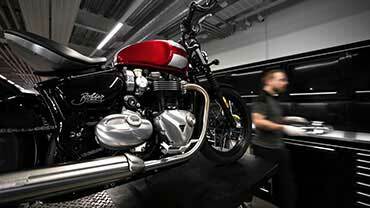 Triumph’s anti-lock braking system brings an advanced level of control and safety to the Bonneville T100 Black. 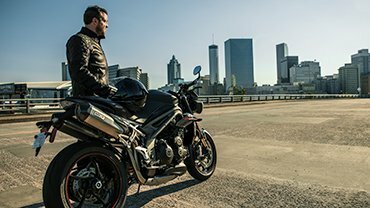 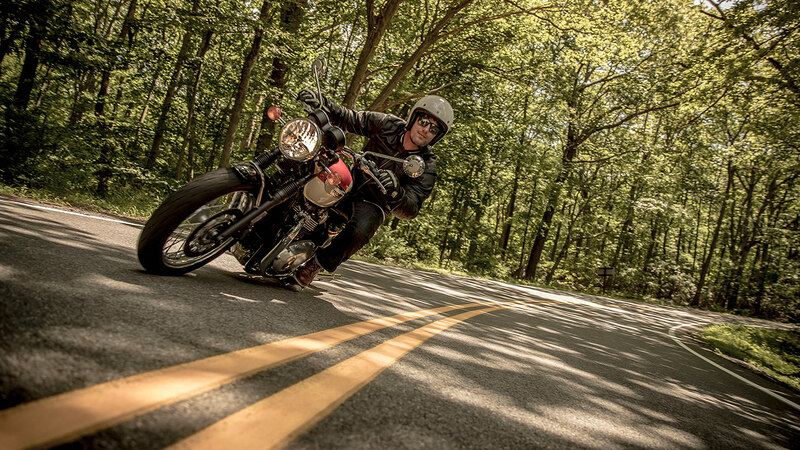 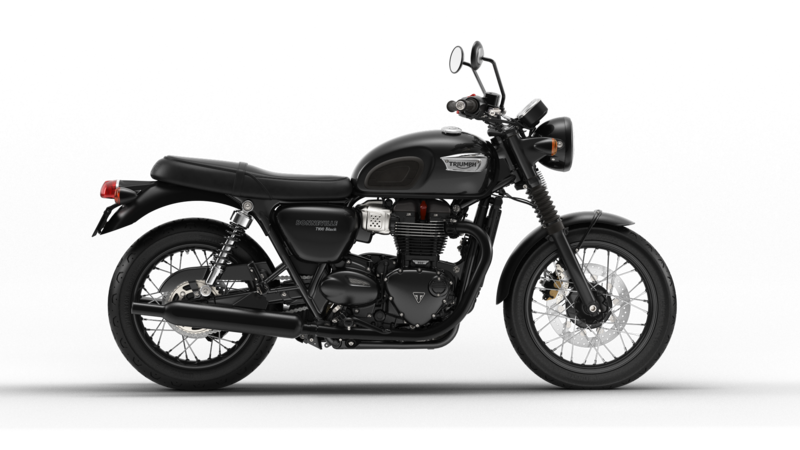 The Bonneville T100 Black’s electronic ride-by-wire system enhances throttle response, providing a smooth and precise drive for a higher level of control and rideability. 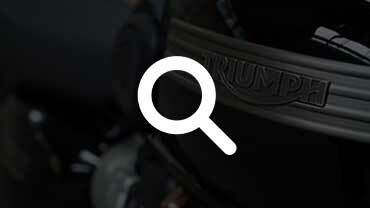 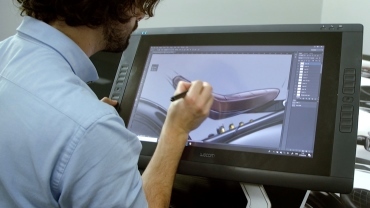 The modern liquid cooling system provides better long-term durability and more fuel efficient riding, with up to 29% better fuel economy than older air cooled models. 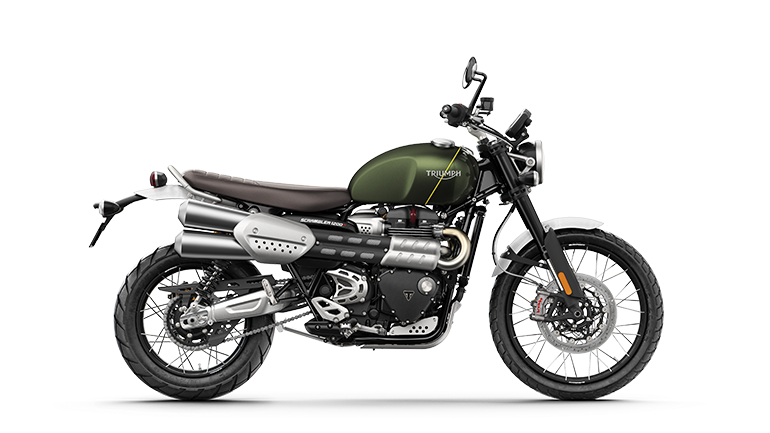 The Bonneville T100 Black motorbike incorporates a switchable traction control system that optimises the delivery of torque to maximise rider safety and control. 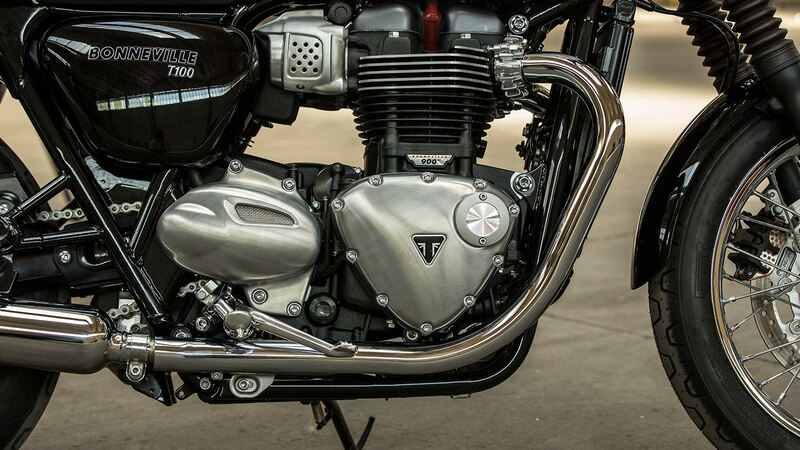 The torque-assist clutch system brings a light touch and feel to the clutch control of the Bonneville T100 Black, helping reduce clutch lever effort for the rider, making it easy to ride, and ride longer. 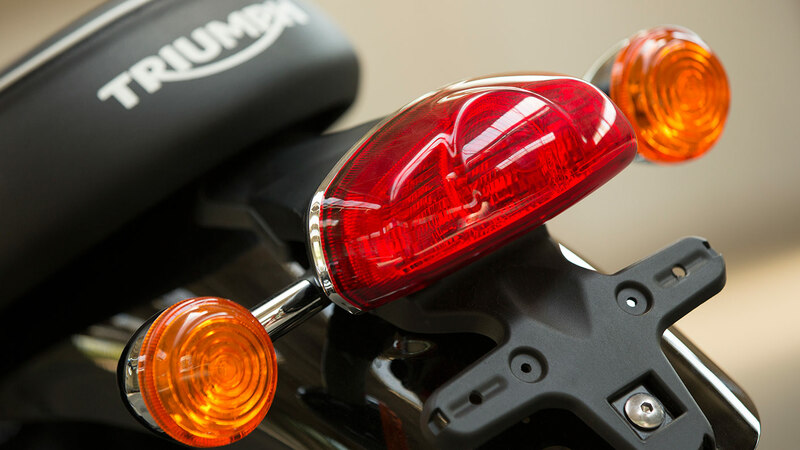 The LED rear light has been incorporated into a compact and elegant tail set-up that gives the Bonneville T100 Black a distinctive light pattern and greater power efficiency for long term durability. 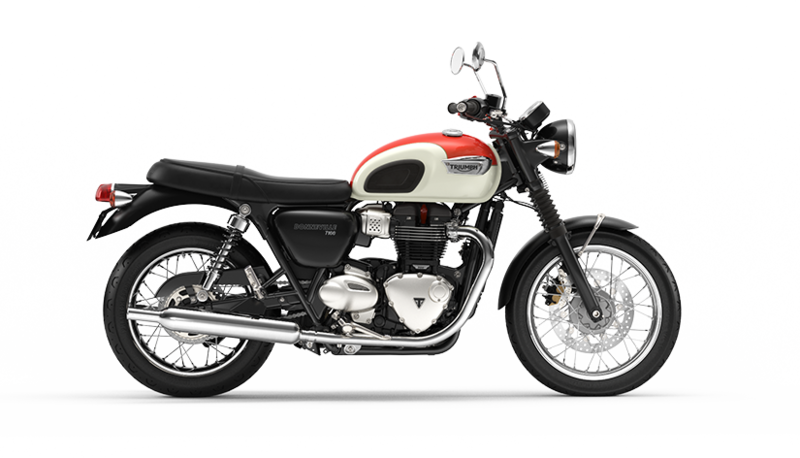 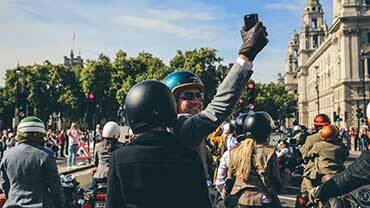 The Bonneville T100 Black includes a security device that integrates a transponder into the key, linked to a receiver in the ignition system, to prevent the engine from running without the correct key present. 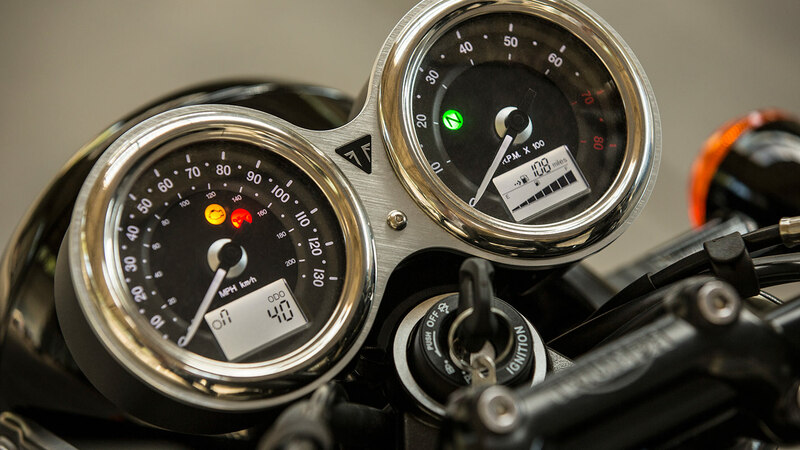 The Bonneville T100 Black has a stylish feature-packed twin clock (speedo and rev counter), neatly housing a digital menu system, accessed by a handlebar mounted scroll button. 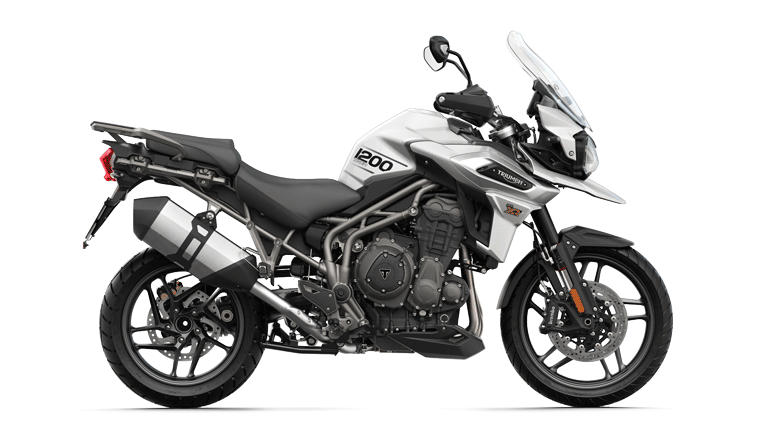 Key features include: gear position indicator, odometer, two trip settings, service indicator, range to empty, fuel level, average and current MPG, clock, plus access to turn off traction control features.